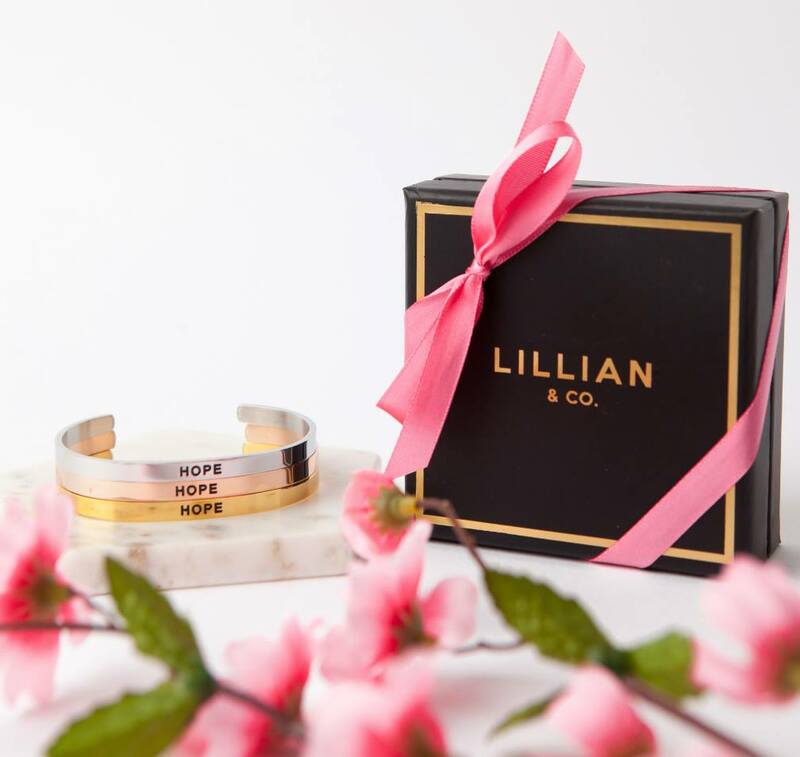 Give the gift of hope with this special offer from Lillian & Co. 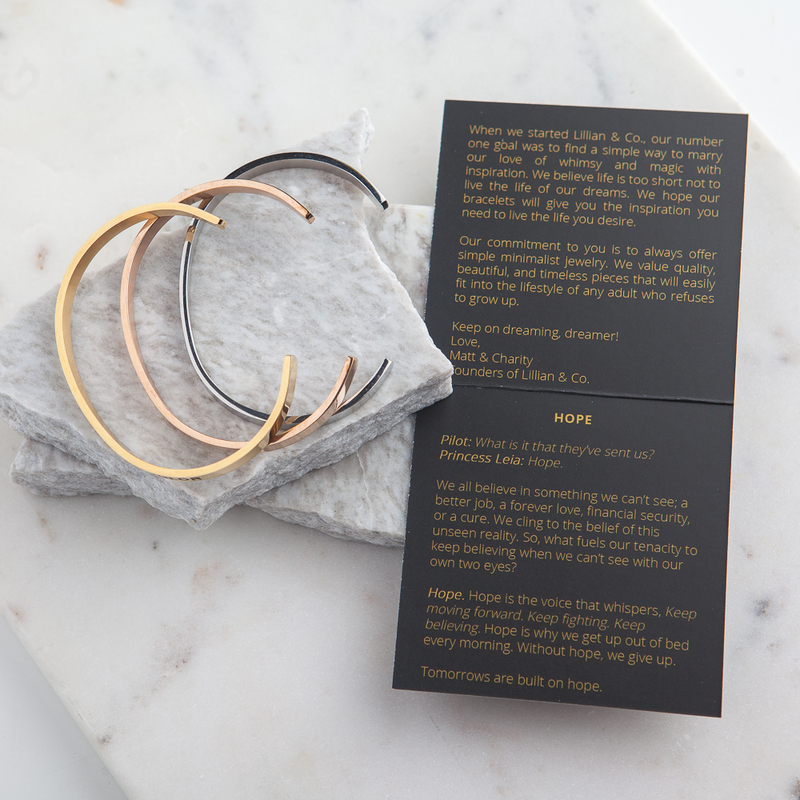 When you purchase the ‘Hope’ bracelet, you’ll receive a second Hope bracelet for FREE to gift! This offer is valid until Friday 12th October 2018 – no code necessary, while supplies last (the extra bracelet will be automatically added to your cart and must be same color option). 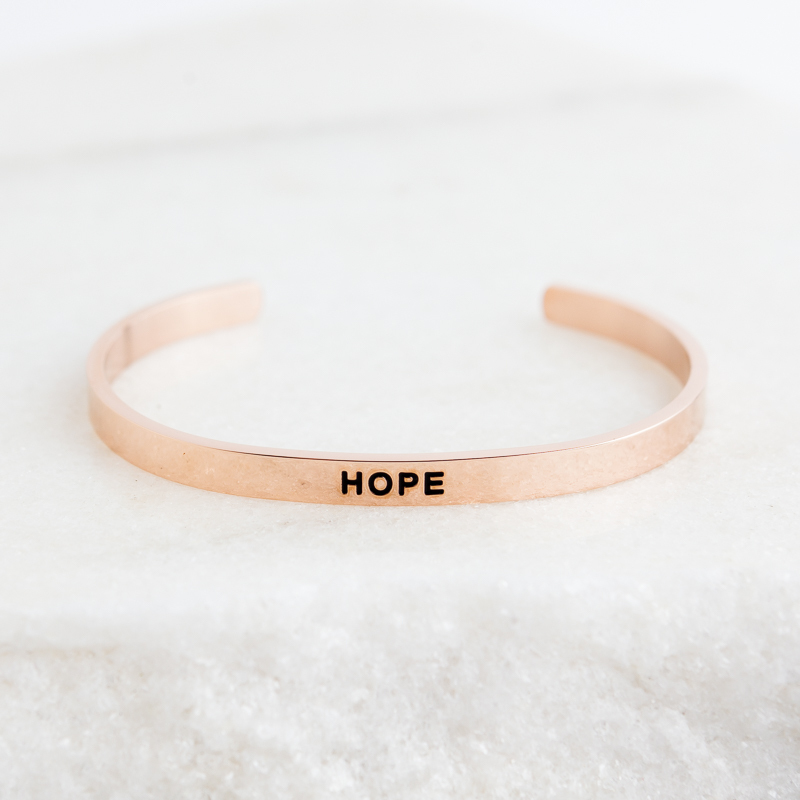 This beautiful bracelet is available in three colour choices – silver, gold, or rose gold finish. The women’s sized bracelets have a shiny finish, while the men’s sized bracelets have a matte finish. 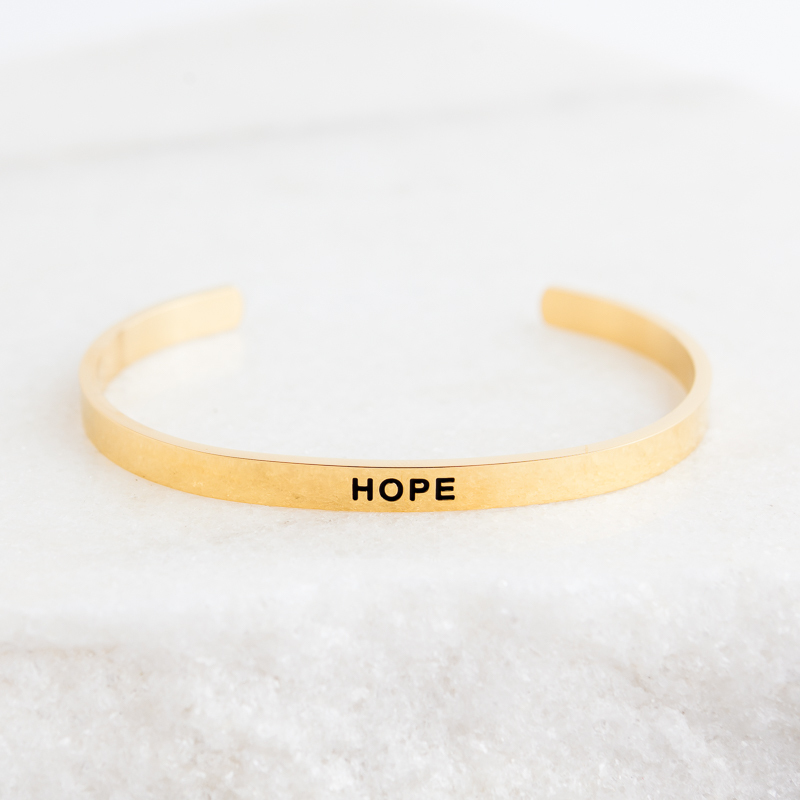 This Hope bracelet is part of the Galaxy Collection, which includes three different Star Wars inspired quote bracelets – check out the full collection here. 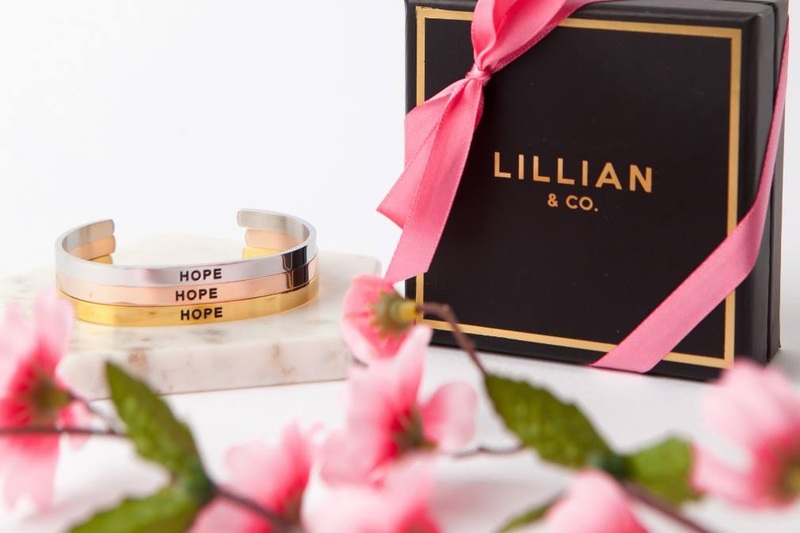 The bracelets are priced at US$32.00 each – Lillian & Co can ship internationally, which is great! 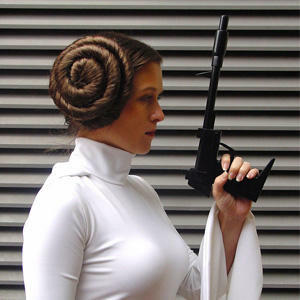 Photos sourced from and belong to Lillian & Co.